 Indiana science, math, and geography teachers for grades 8-12 are encouraged to apply for an upcoming workshop, Using Buoy Data to Teach about Lake Michigan Conditions and Current Issues, scheduled for August 6 at Purdue University North Central. 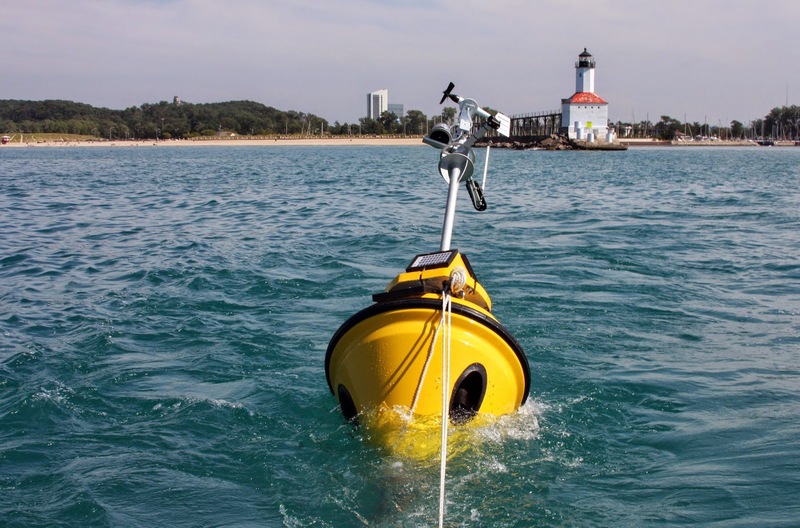 Utilizing data from IISG’s own nearshore Lake Michigan buoy, the workshop offers teachers numerous examples of how the information can be used in science, math, and stewardship projects. Topics covered will include emerging Lake Michigan ecosystem issues, in-lake processes and environmental functions, Great Lakes literacy, and developing activities based around freshwater science. Applications for registration are due by May 15, and spaces are limited. Fill out the registration form here, and for additional information contact IISG education coordinator Terri Hallesy.